Two vehicles have been involved in a crash on Skye earlier this morning, with a road closure put in place whilst recovery was arranged. A dozen people had a lucky escape yesterday after a tour bus left a busy Highland road, ending up on its side down an embankment. Two persons have been injured following a two-vehicle road traffic collision on Skye this afternoon. Fire crews attended a two-vehicle road traffic collision on Skye this afternoon. A 54-year-old man has died after a serious road traffic collision which closed part of the main road on Skye yesterday. A grass fire in Wester Ross was into its third day yesterday as a man was reported in connection with a separate wildfire on Skye. 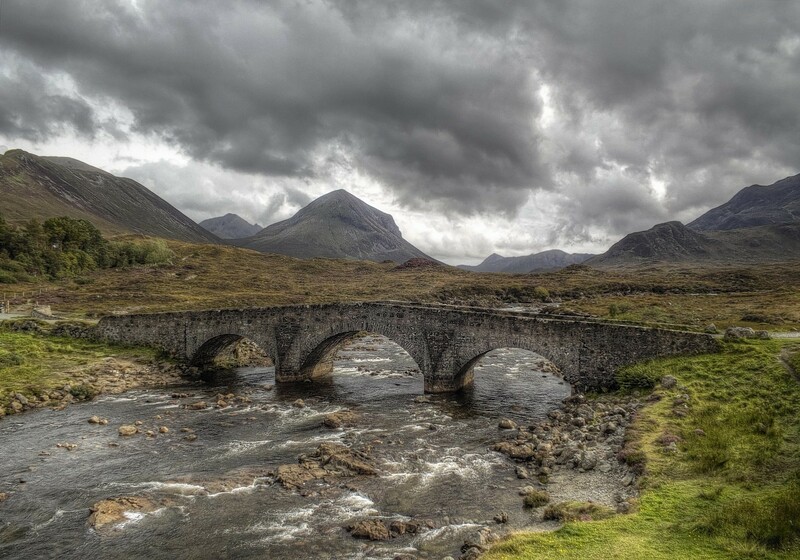 A conservation charity is embarking on a two-year project that will improve access to some of Skye's most spectacular landscapes. A 21-year-old Australian woman died yesterday after being hit by a car while hitch-hiking home with her boyfriend on Skye. Motorists in the West Highlands and Skye face disruption for the next three weeks as resurfacing work starts on the island's main arterial route.